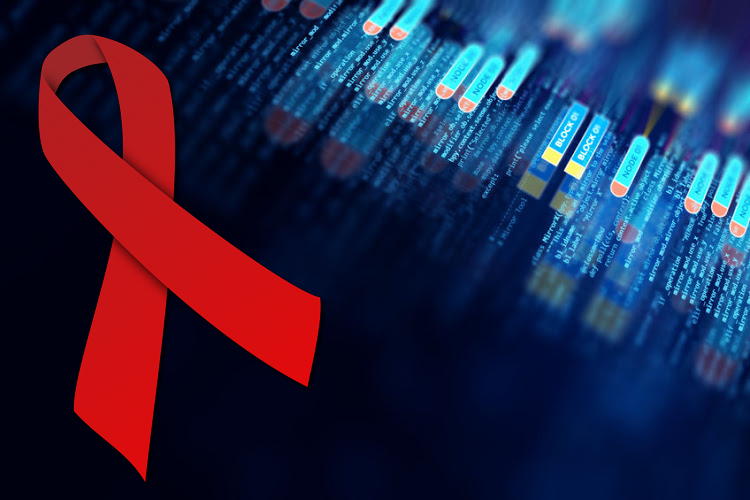 SINGAPORE: An HIV-positive American has leaked online the names of 14,200 Singaporeans and foreigners also diagnosed in the city-state with the human immunodeficiency virus, the health ministry said yesterday. US citizen Mikhy Farrera Brochez lived in Singapore from 2008 and was convicted in 2017 on numerous drug-related and fraud offences, including lying to the ministry of manpower about his own HIV status, the Health Ministry said. He was deported after serving his jail term and was now overseas, according to the statement, which did not say where. Brochez was HIV-positive and used his Singaporean doctor partner’s blood sample to pass blood tests so he could work in Singapore, the ministry said. His partner, Ler Teck Siang, previously had access to the HIV registry for his work, the ministry said. He was convicted in September of abetting Brochez in criminal activity, and sentenced to 24 months’ imprisonment. He is appealing. Brochez was in possession of information that appeared to be from the HIV registry, the ministry said. The statement did not say how Brochez obtained the data or suggest a motive for leaking it online but only that the partner was believed to have “mishandled” the information. The leaked records relate to 5,400 Singaporeans diagnosed with HIV up to Jan 2013, and 8,800 foreigners diagnosed up to Dec 2011. Brochez is currently under police investigation, and the authorities are seeking assistance from their foreign counterparts, according to the ministry statement, which did not specify any country. Reuters could not immediately reach Brochez for comment.